Charles Garvey is a serial entrepreneur with extensive experience in growing Irish companies internationally. From 1990 to 2003 he was first COO and then CEO of Horizon Technology Group Plc. and took Horizon from a small privately held company to a major European multinational with significant global credentials. Charles took Horizon public on the London and Dublin stock exchange in 2000. Charles continued to work with Horizon right up to its sale to Avnet Corp in 2009. From 2006 to 2011 Charles was CEO of NitroSell Ltd., a SAAS based ecommerce platform, which has generated almost $1B in sales to date. Charles continues to serve as non-executive chairman of NitroSell. For the past six years, Charles has used his proven teambuilding and managerial skills to build a focused, motivated and successful team of life science professionals at Metabolomic Diagnostics. Charles has extensive experience at forging and managing partnerships with major multinational companies and in corporate finance and fundraising through angel investors, VCs, banks and public markets. Louise Kenny (MB ChB (hons), PhD, MRCOG) is Professor of Obstetrics at University College Cork and a Consultant Obstetrician and Gynaecologist at Cork University Maternity Hospital. Louise’s post-doctoral work mainly investigated the use of metabolomic technology in the development of a screening test for pre-eclampsia. This work attracted the Society for Gynaecological Investigation President’s Award and Plenary Presentation at the annual meeting in Los Angeles, 2005. In 2006, Louise moved to Ireland to take up key role in the development of the new Anu Research Centre at Cork University Maternity Hospital and continued to develop her research programme in uteroplacental insufficiency, adverse pregnancy outcome and pregnancy loss. 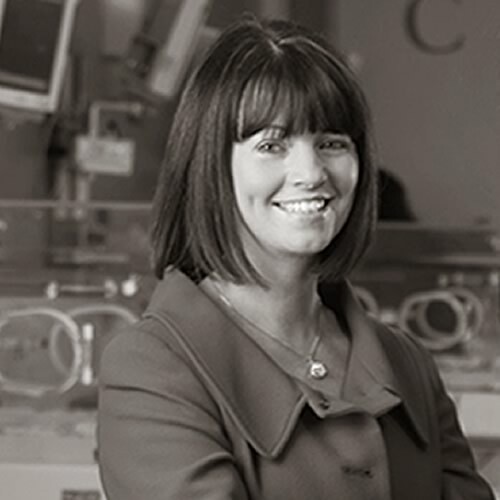 In 2007, Louise was appointed as a Health Research Board Ireland Clinician Scientist. This 4 year award (of €1.6 million) is underpinning the Screening for Pregnancy Endpoints (SCOPE) Study- a prospective longitudinal case cohort of pregnancy outcome which will also contribute to the world’s largest global pregnancy biobank (see www.scopestudy.net). In 2015 Philip Baker was appointed Pro-Vice-Chancellor, Head of the College of Medicine, Biological Sciences and Psychology and Dean of Medicine at the University of Leicester, with Honorary Consultant Obstetrician status at the University of Leicester Hospitals NHS Trust. Prior to accepting the position in Leicester Professor Baker lived and worked in New Zealand where he served as Director of the National Research Centre for Growth and Development and held the position of Professor of Maternal & Fetal Health at the University of Auckland. Professor Baker also runs a dedicated pregnancy research centre based in Chongqing Medical University in Western China following his appointment as a National Distinguished Professor by the Chinese Government in 2013. Previously Professor Baker led the medical schools in both Manchester, UK and Alberta, Canada. He also established and then directed the Manchester NIHR Biomedical Research Centre. He has held visiting professorial appointments in Hong Kong, Toronto and Yale. 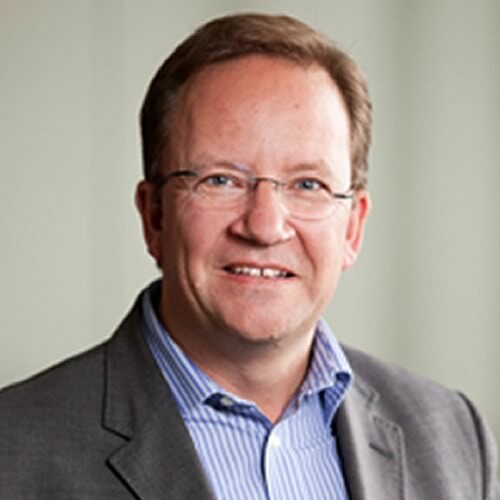 applications including protein biomarkers for PE, a solid track record in commercial biomarker development and a deep knowledge of the field of pregnancy diseases, Robin Tuytten is well positioned to lead the company’s current and future product development efforts. A successful business graduate and serial entrepreneur with more than 30 years’ experience in the technology and life science business sectors. He is recognized for an outstanding mix of strategic vision, global management skills and the proven ability to scale a business across several continents. He has successfully completed multiple venture funding rounds and has established an international network of professional associates. 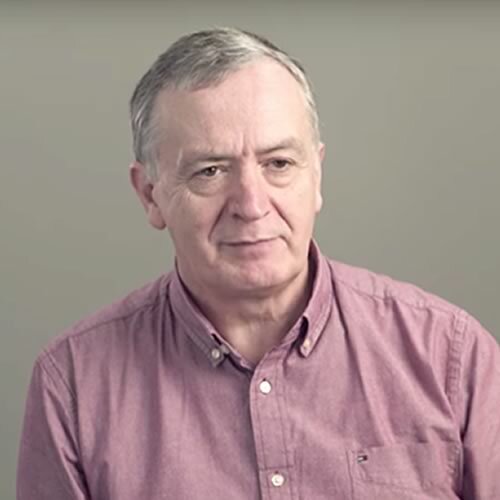 Paul has founded a number of technology companies in Ireland, including QCL (acquired by Calyx in 2003) and QUMAS,(acquired by Accelrys in 2013) Paul is a co-founder of Metabolomic Diagnostics. Diarmuid Cahalane has been consulting to the technology and life sciences sectors for over 20 years. He is recognised for his strengths in risk analysis, remediation, cost reduction and compliance. In 1997, he established his own regulatory consulting company, and went on to work with many of the leading life science companies, including Pfizer, Schering Plough, and Glaxo Smithkline. He maintains contact with the FDA at a high level and recently visited Washington DC to discuss innovation concepts with the FDA, Patient Advocacy Groups and others. He is an expert member of the Irish mirror committee of ISO:TC276 and is also a member of the Preeclampsia Biomarkers Consortium in the United States. Hillary is an experienced Operations Executive having worked in both SME and Multinational environments. Hillary is a Lean Six Sigma Black Belt and has Operations scale up experience. She has worked in and with several start up/ developing companies and has been closely involved in the day to day operation of expanding businesses in a variety of cross functional roles. Having a solid mix of a technical background (B.Sc) and commercial experience she recognises the supports that are required to overcome the challenges associated with commercialising technical products.